our service has always been efficient, courteous, professional, gentle and caring. 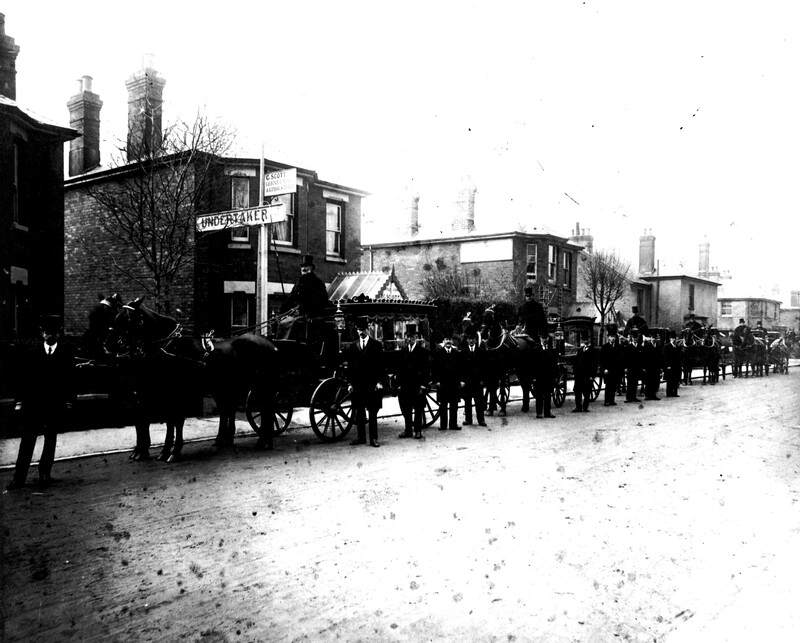 Here at George Scott our funeral directors and staff take pride in our attention to detail and have done so for the past 120 years. For the gentle, friendly, efficient and caring way we handle each funeral. We always listen attentively to your needs, striving to respond in a way which truly reflects your wishes. 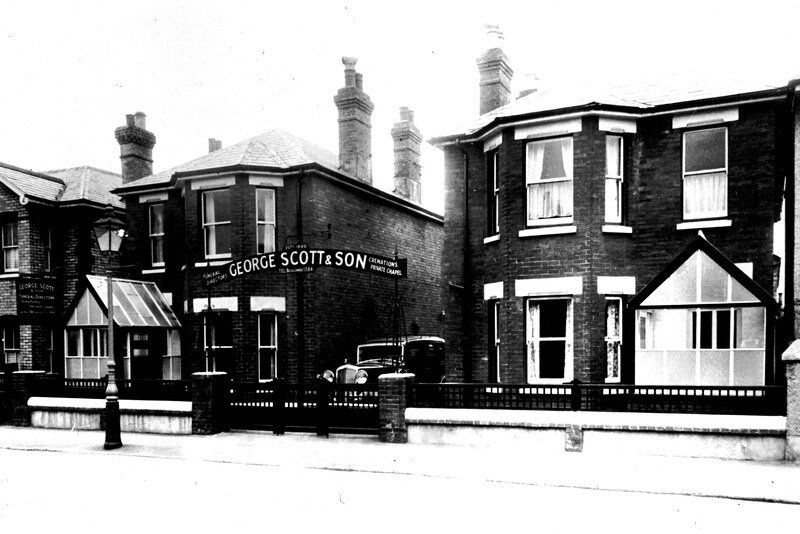 George Scott is family-owned and personally managed by Neil Scott, the great grandson of the founder. Neil’s mother Judith works alongside her son and together they have a wealth of experience of working in Bournemouth, Poole and the surrounding areas. We have modern facilities at all our Funeral Homes and qualified, courteous and knowledgeable funeral directors and staff. 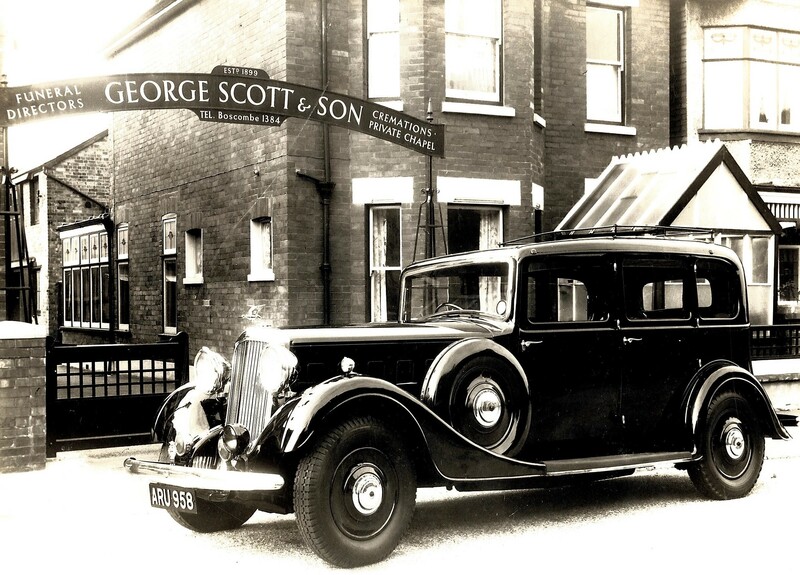 You can be confident that by coming to George Scott you have chosen a quality, family-owned funeral service. We have more than 120 years experience offering the very best care, support and advice. This website aims to provide the essential information and support that will help to make the whole process less bewildering and stressful. You can be assured that we will take care of everything on the day of the funeral. We will make sure the funeral proceeds on time, in a dignified manner, guiding you every step of the way. We will arrange for road cones to be placed where necessary on the morning of the funeral and supply cortege markers for private vehicles. During inclement weather we will supply umbrellas. Please advise us in good time, about how many family seats should be reserved at the service venue and of any family members who may be in wheelchairs or having walking difficulties. In the meantime if you have any questions you are welcome to contact us. Our funeral directors are available 24 hours a day to support you, tel: 01202395827.